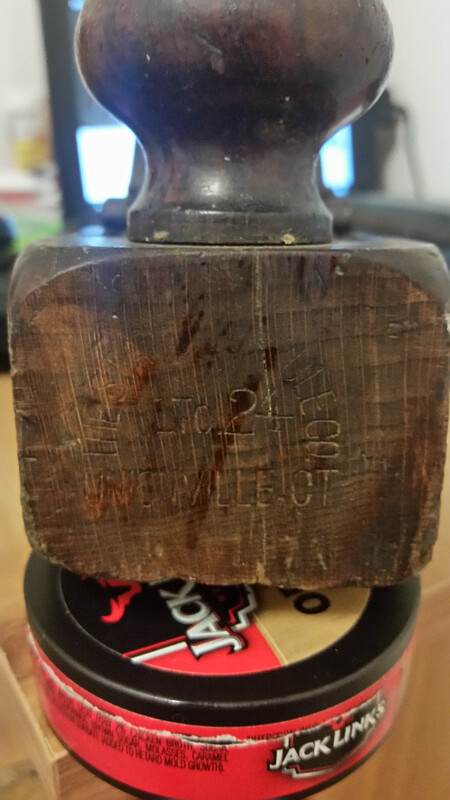 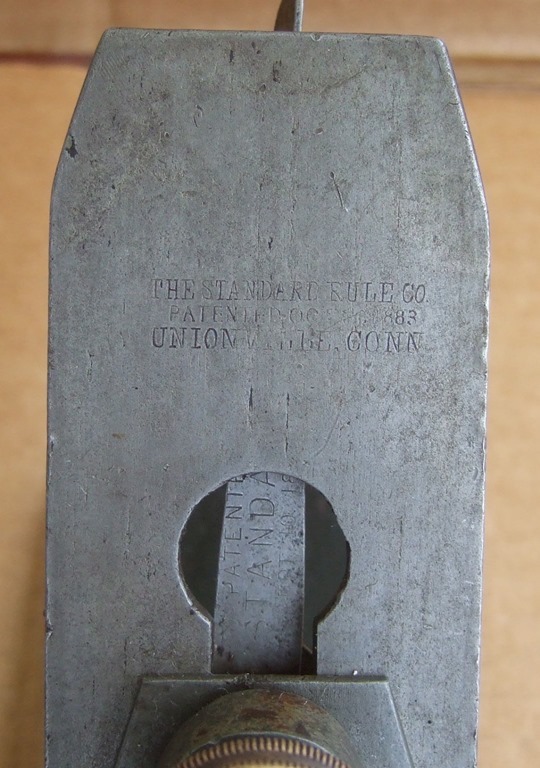 Standard Rule Co. was established in 1872, Andrew Upson was president and major stock holder. 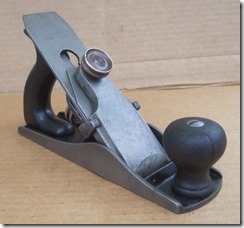 Standard Rule started offering planes in 1883. 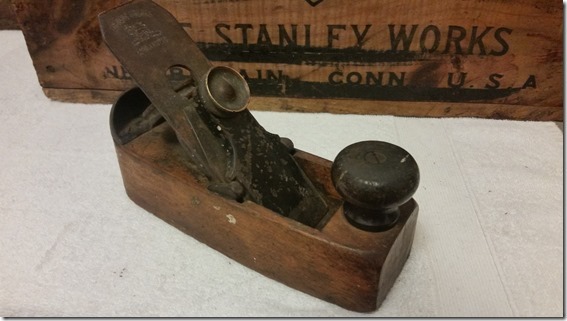 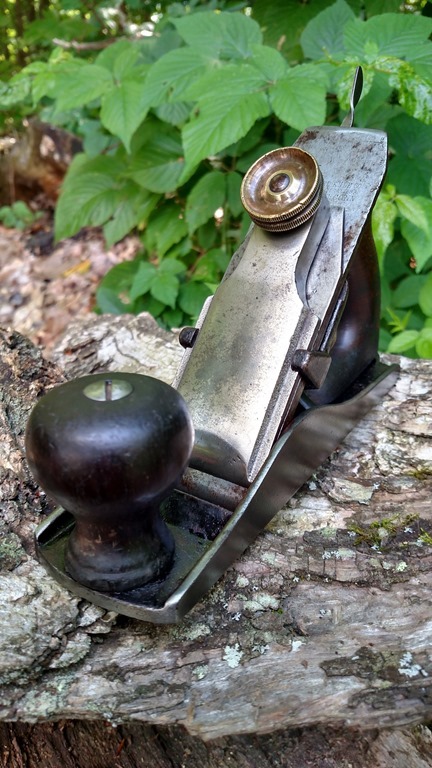 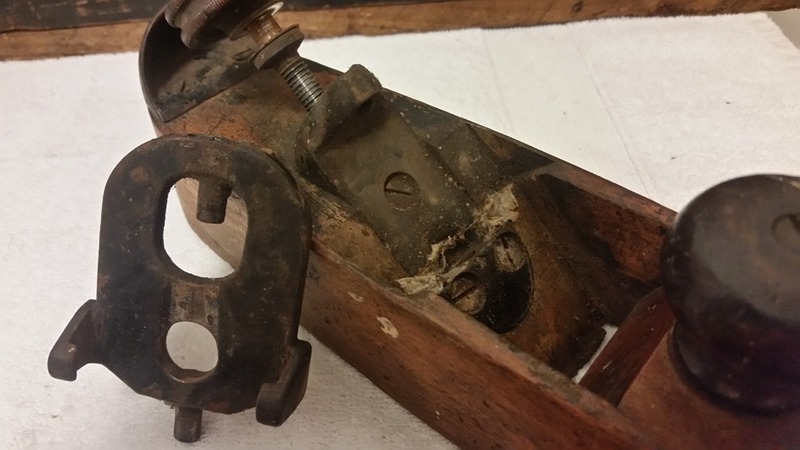 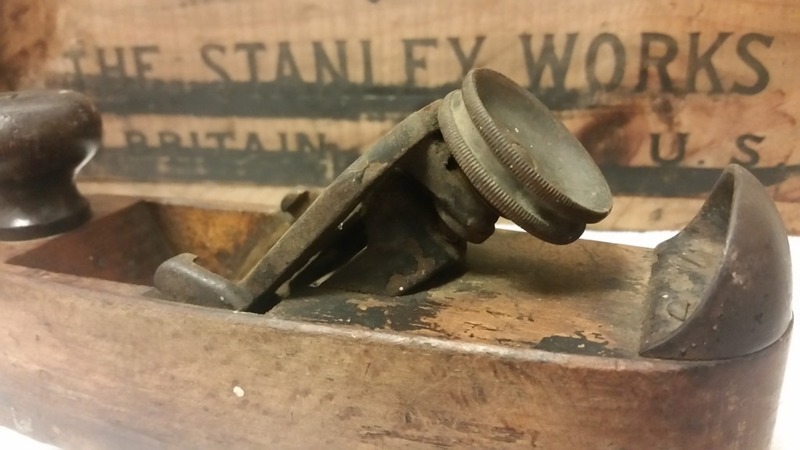 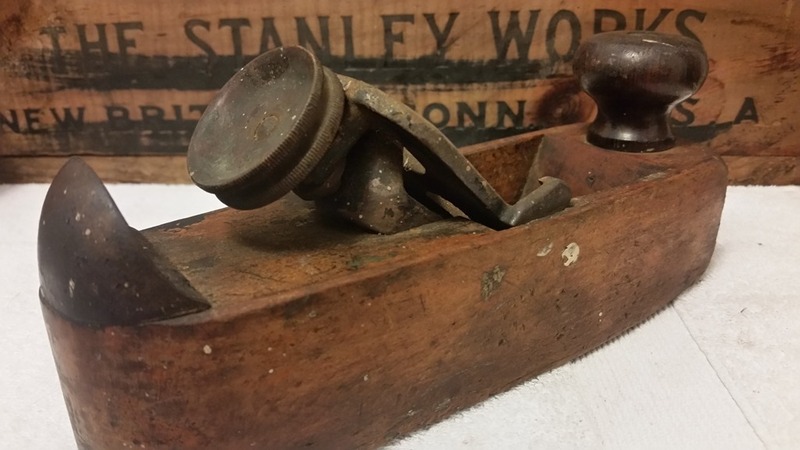 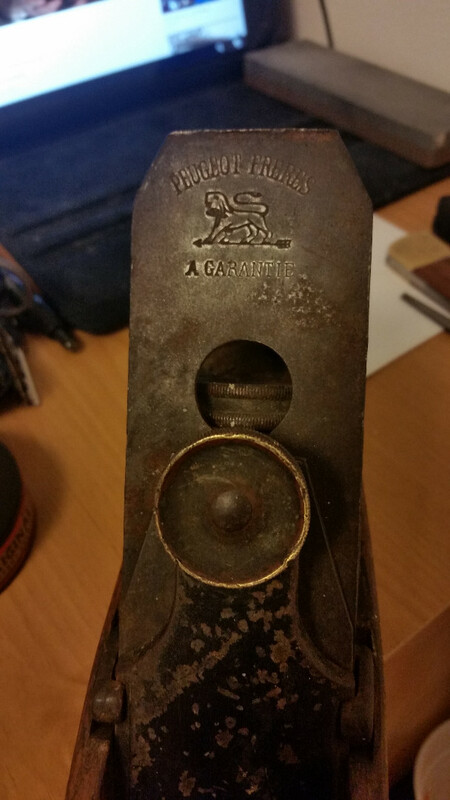 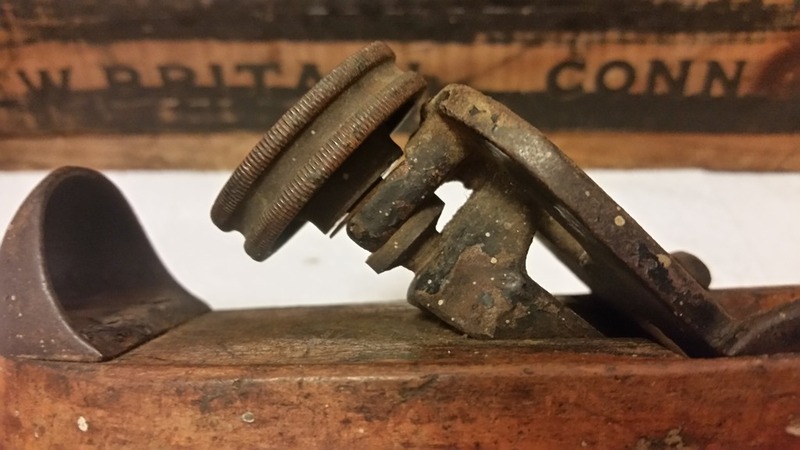 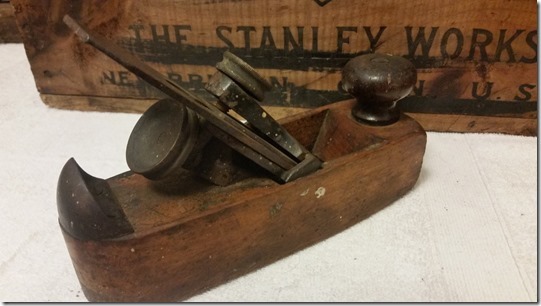 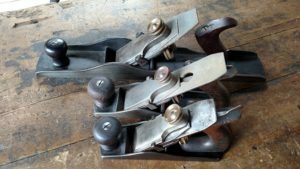 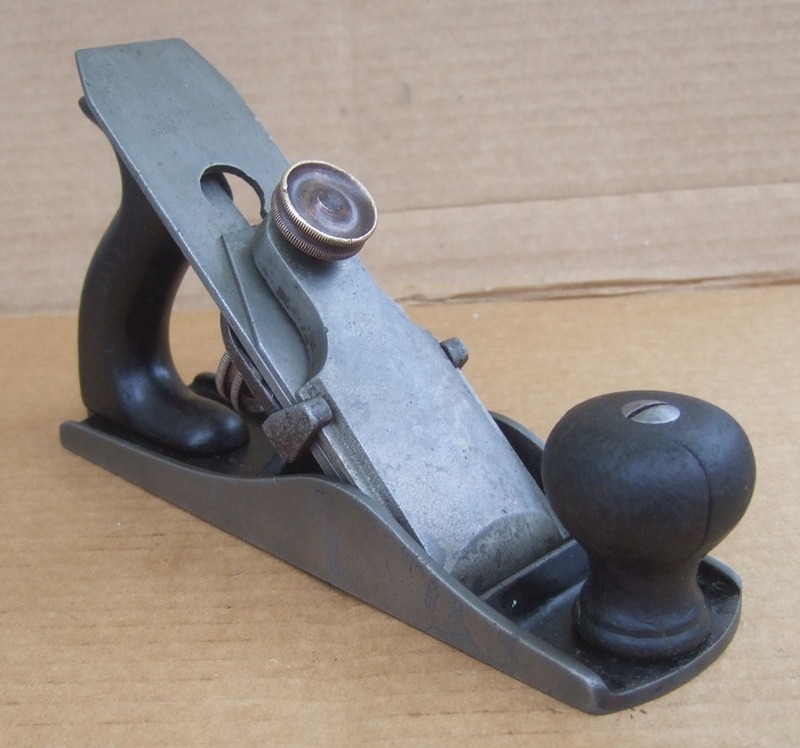 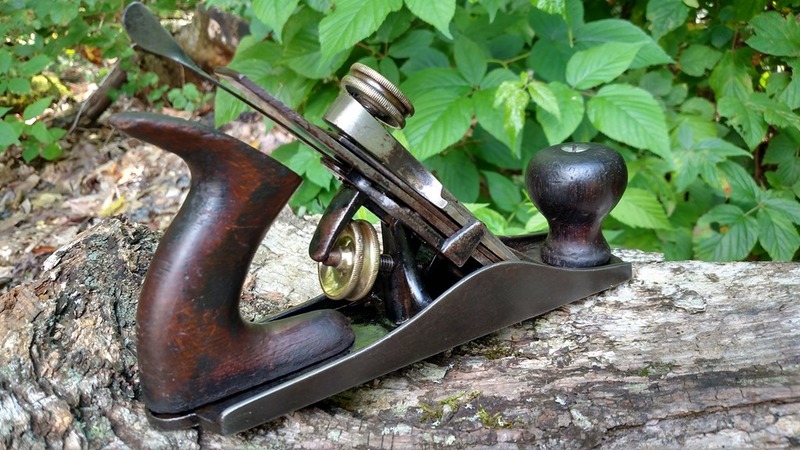 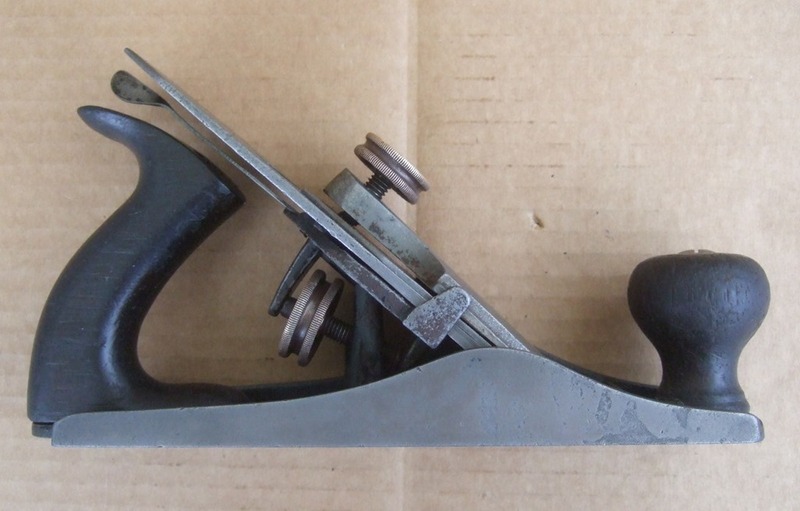 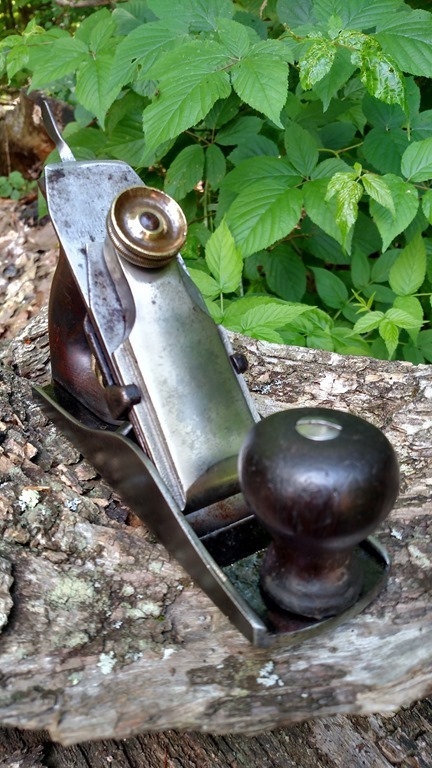 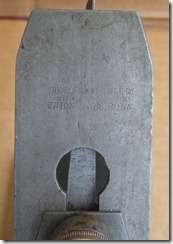 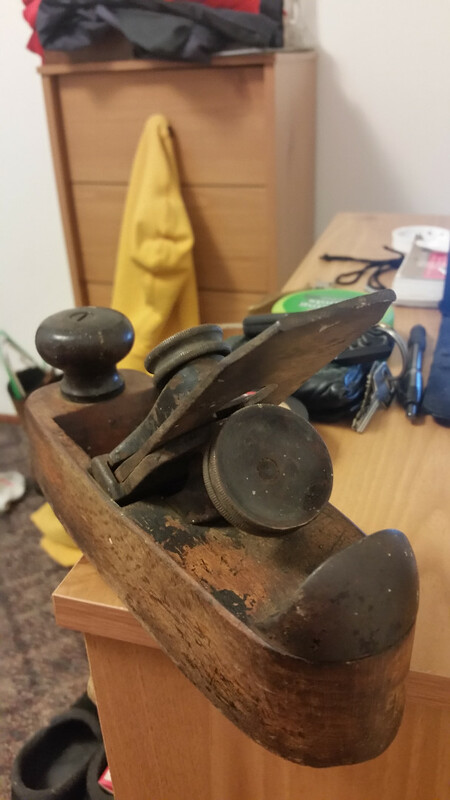 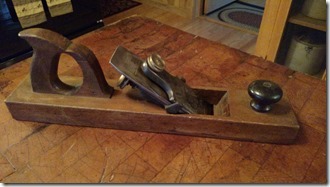 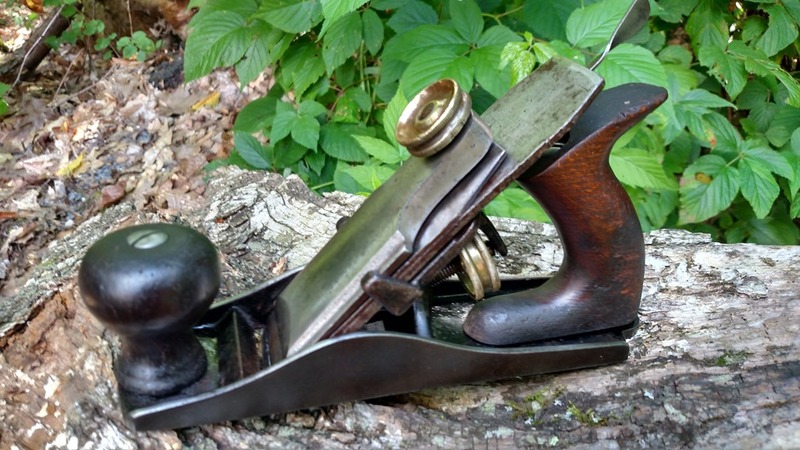 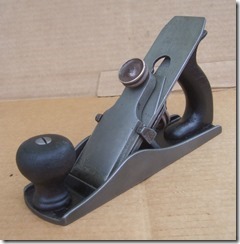 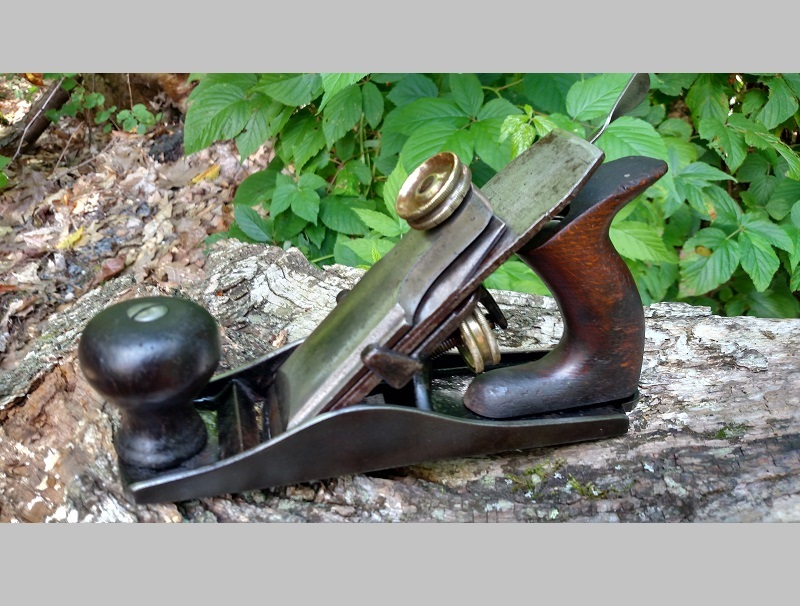 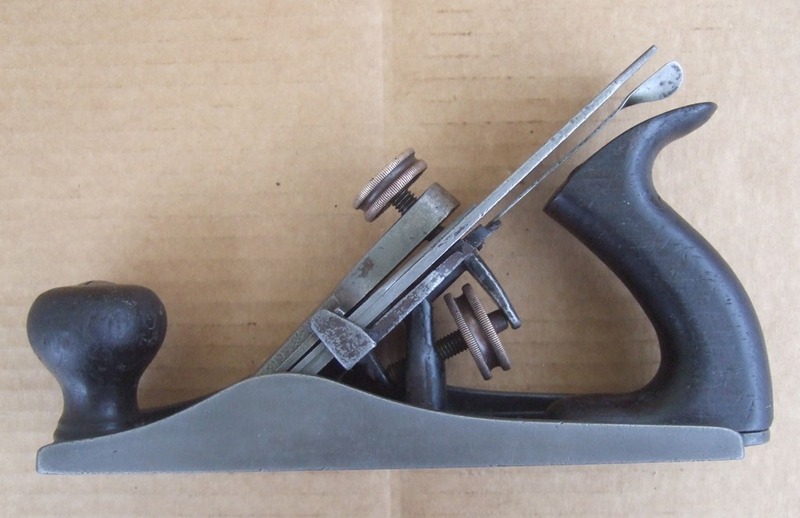 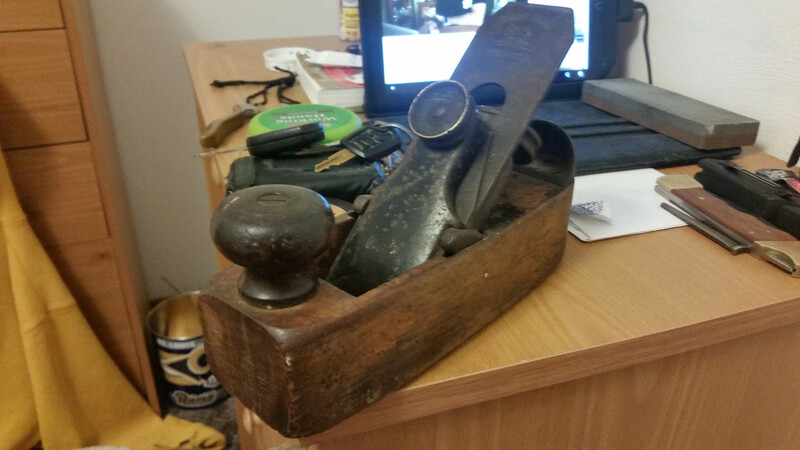 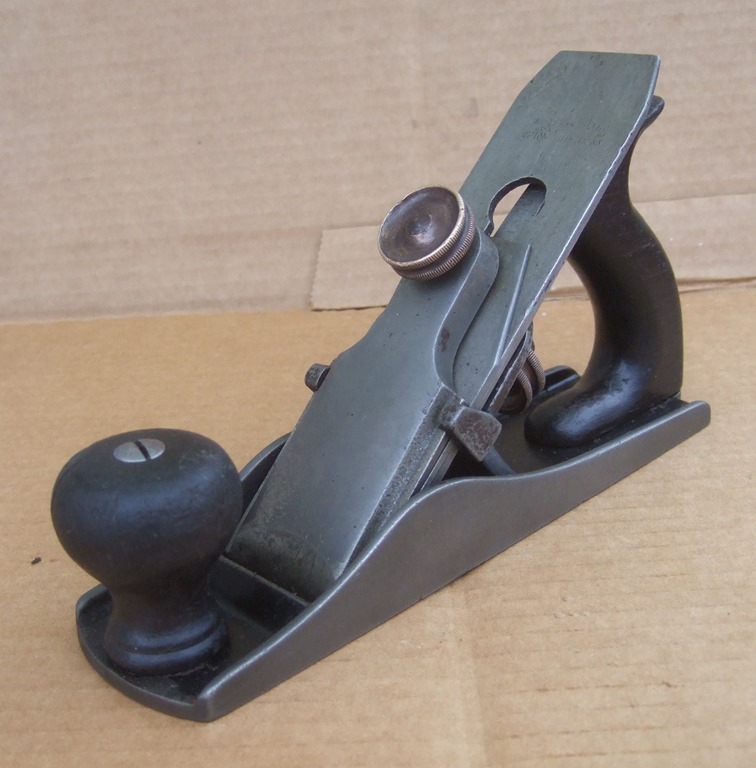 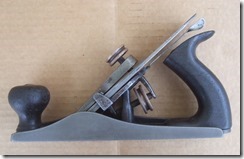 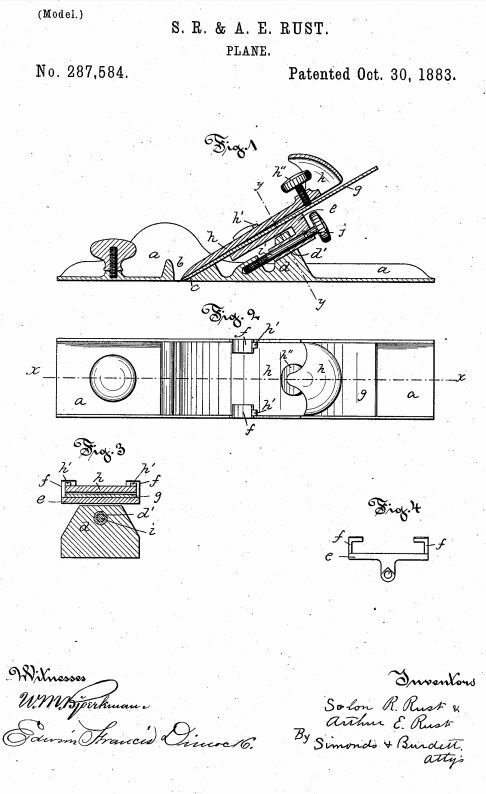 The plane manufacturing was then bought by Stanley in 1893. 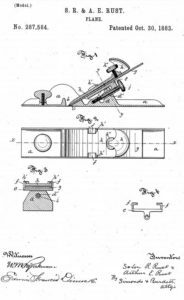 These are from the Solon R. Rust – Pine Meadow, CT and Arthur E. Rust – Pine Meadow, CT Patent of Oct. 30, 1883.